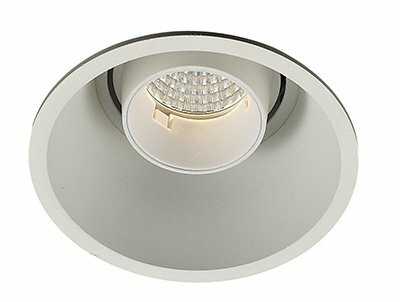 FF109 Downlighter Covers are fire and acoustic rated covers or fire hoods designed to fire rate downlight fixtures and reinstate the performance of ceilings when penetrated by recessed downlights. 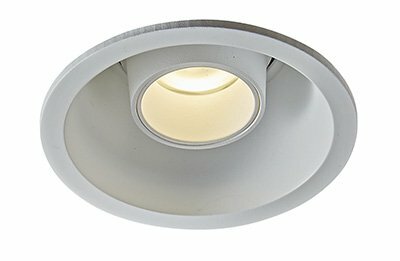 The covers are available in various sizes to suit a wide range of lighting products over and above those covered by fire rated downlights. 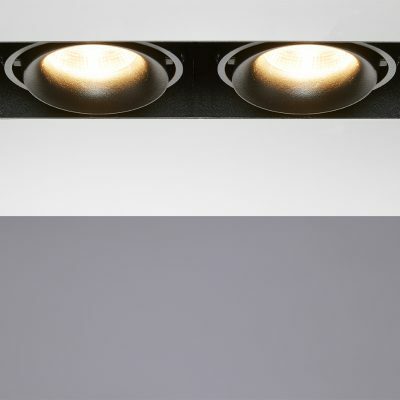 The covers are simple to install and can be retrofitted into position, providing effective performance even if the downlight is removed and replaced. 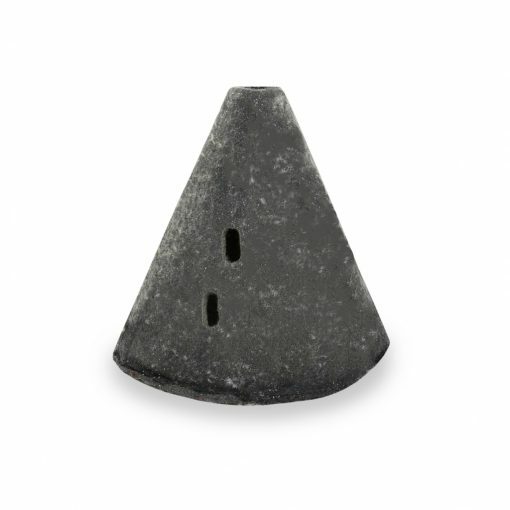 They prevent combustible materials from coming into contact with hot downlighters – thus minimising fire risk. 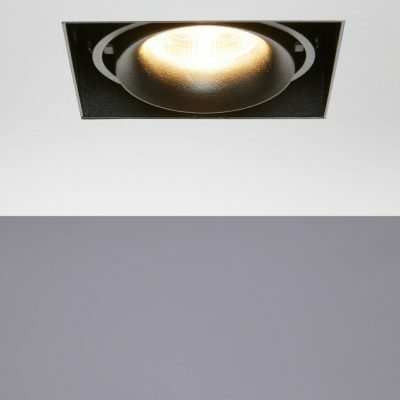 The covers are ventilated to allow heat to disperse from the light, but in the event of a fire the intumescent material expands to seal off the ceiling cut-out and vent holes. 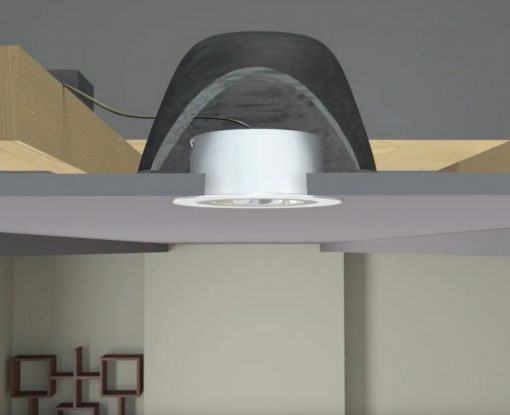 Restores and maintains integrity of 30 and 60-minute fire rated ceilings. 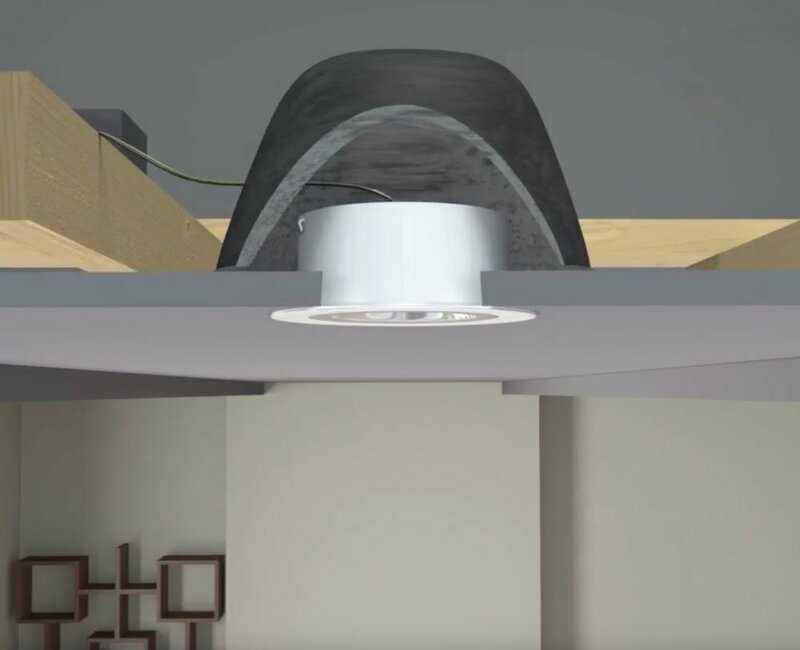 FF109 Covers have undergone acoustic testing in separating and internal ceiling / floor constructions and have been shown to reinstate acoustic insulation in line with Approved Document E, following the fitting of downlights.